PDF Eraser Pro Portable Free Download Latest Version for Windows. 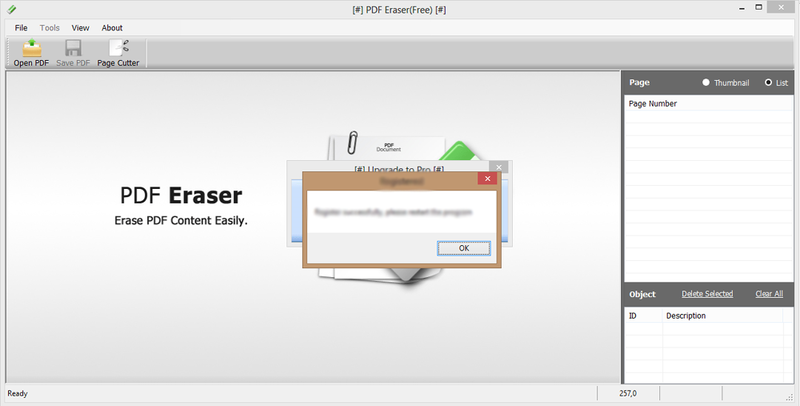 It is full offline installer standalone setup of PDF Eraser Pro Portable. PDF Eraser Pro Portable is an impressive application which can be used for editing your PDF files. 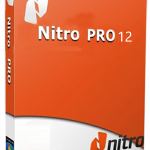 It has got a very user friendly and comprehensive interface that has been packed with simple and straightforward tools. You can also download Quick PDF PDF to Word Converter. 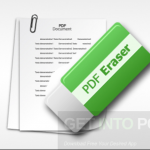 PDF Eraser Pro is quite an easy to use application and anyone can use it with ease. 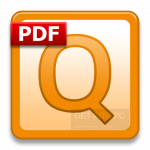 You can edit PDF files in a very quick and efficient manner by using this application. Though the main task of this application is to erase the content from your PDF files but you can also perform some other editing operations. In other words you can say that you can add images and text. You can also rotate the documents in several different directions. 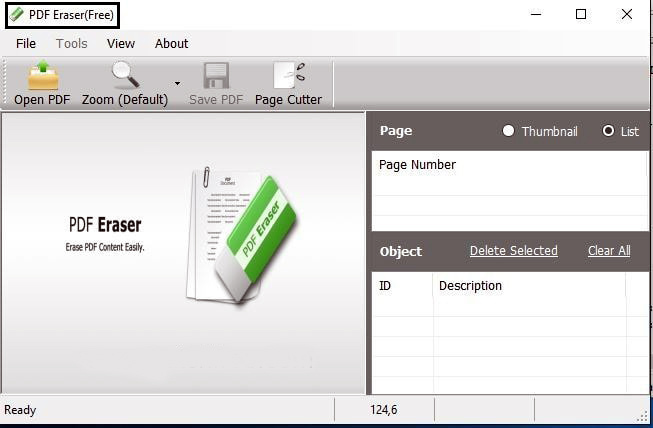 Erasing of your PDF documents can be done by selecting different eraser size from the toolbar. The color of font of your PDF documents can be adjusted as well as you can adjust the thickness of the fonts. You can also download Soda PDF Pro. Below are some noticeable features which you’ll experience after PDF Eraser Pro Portable free download. Impressive application for editing your PDF documents. Got user friendly and comprehensive interface. Comes packed with simple and straightforward tools. Can adjust the color and font of your PDF font . 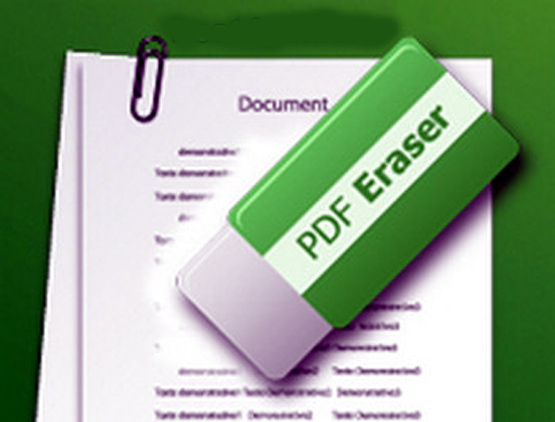 Can erase the content of your PDF with different eraser size. Can add text and images into your PDF files. 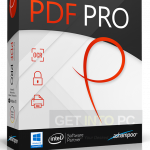 Before you start PDF Eraser Pro Portable free download, make sure your PC meets minimum system requirements. Click on below button to start PDF Eraser Pro Portable Free Download. This is complete offline installer and standalone setup for PDF Eraser Pro Portable. This would be compatible with both 32 bit and 64 bit windows.